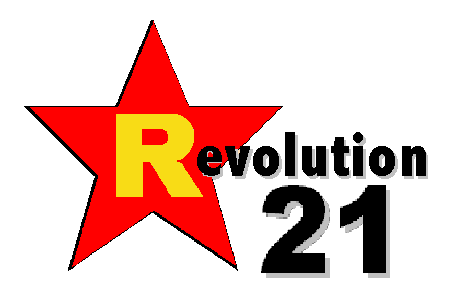 Revolution 21's Blog for the People: Did you know? Know that you can embed the Big Show on your blog or something if you really, really like it. The things people think of on the Internets. THAT IS ALL. Above, you'll find the latest episode, which I call "Heck of a Job." You can read about it here. As always, it's 3 Chords & the Truth, y'all.